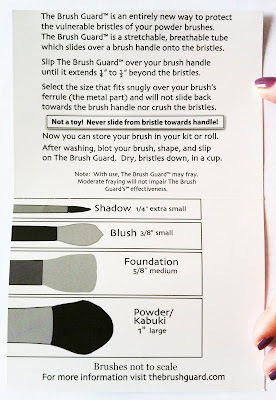 Lovely Adornment: The Brush Guard available now in Malaysia! 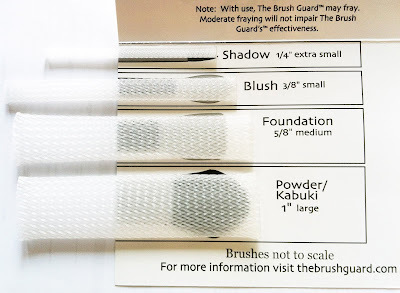 The Brush Guard available now in Malaysia! 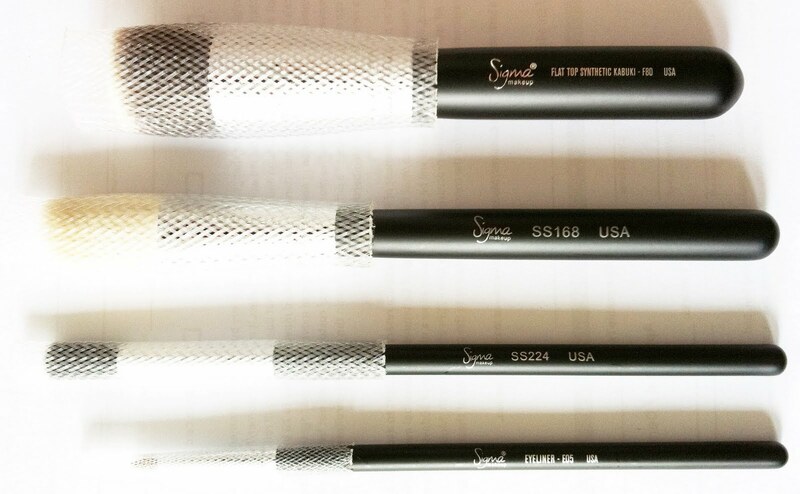 The Brush Guard is one of the must have if you like your brushes to be kept in the best condition. I manage to get my hands on them and tested them out. I would say, they are the best thing for my brushes especially in country like ours where it is humid and hot. 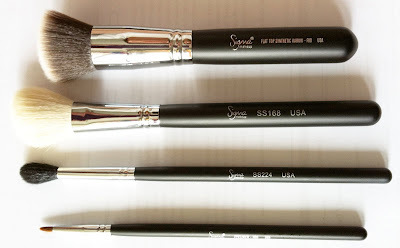 Now, I do not have to worry about dust piling on my brushes since I placed them in a pencil holder for convenience use. 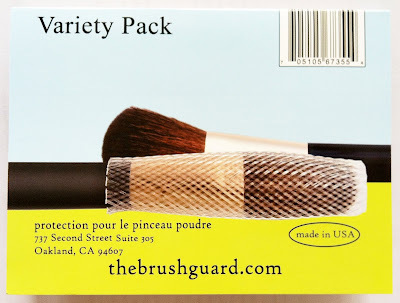 I like how the brushes are being protected! Each will be selling at RM25 including postage. It is worth your every ringgit! Grab one now before it's gone! Get me one for this,any problem? No problem. Will reserve one for you. 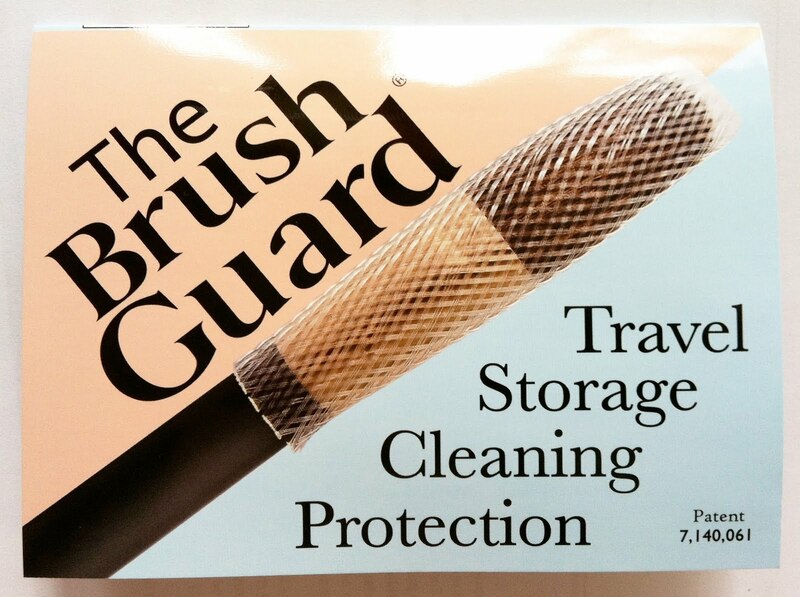 I'm interested to get Brush Guard and have sent you an email from Adrianna.Please reply back soon.Thanks! I was searching high and low in my mailbox but I failed to find your email. Can you send another order form to me? Sorry for the inconvenience caused. Thanks. hello. do u still have this in stock? Yes, I still have ready stock available for the Brush Guard. Clara,I've already sent you another order form under name of Adrianna Koh.Do reply soon, thanks! hey still available? super interested! They are on sold out basis. New stock arriving this weekend or next week. hi,when can i take order? Hello love :) Will the brush guards be arriving anytime soon? Would like to place an order. Thanks! Do you have stock now ? Hai.... do you still have this? can i have 4? do u still have this?? i want it! Currently all of them are on sold out basis. However, new stock would be arriving (hopefully) next week and latest by end of the month. This time round, there would be other packaging available instead of just the variety packet. Do drop me an email if you are interested. Thanks! Yes i am still interested! This is brush guard still available, i wan the variety pack, how can i order ? Still available? How to order? I'm just wondering, is this Brush Guard still available? I would like to purchase them.. Yes, we have available stock for all the brush guards. Please fill in the Order Form and we'll get back to you soonest possible. Is it the variety pack still available ? How much and how to order . Pls reply me asap thanks . 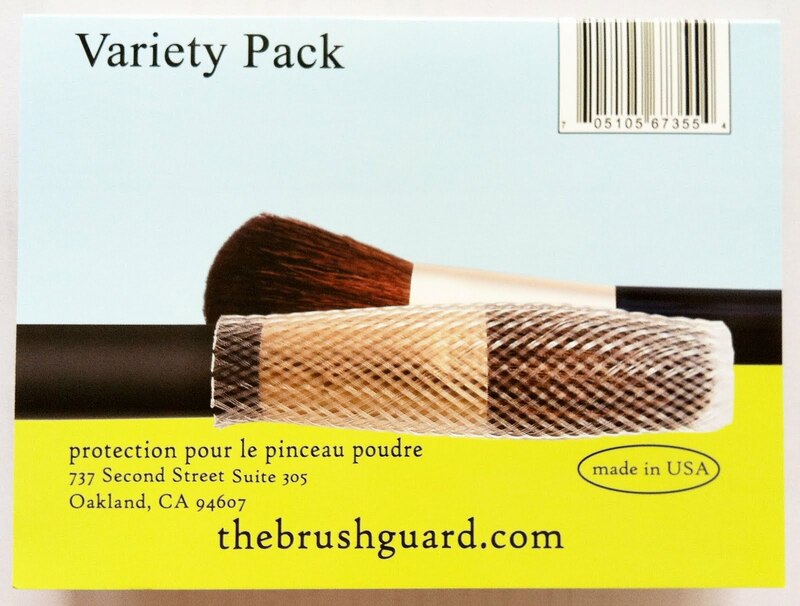 Yes, Variety Pack brush guards are available. Price is RM25.00 per pack. You can either fill in the Order Form or write to lovelyadornment@hotmail.com with your request. Hi. Do still have this ?